Southern California is filled with many great communities that hold a lot of history. Many of these cities serve as great year-round vacation destinations. 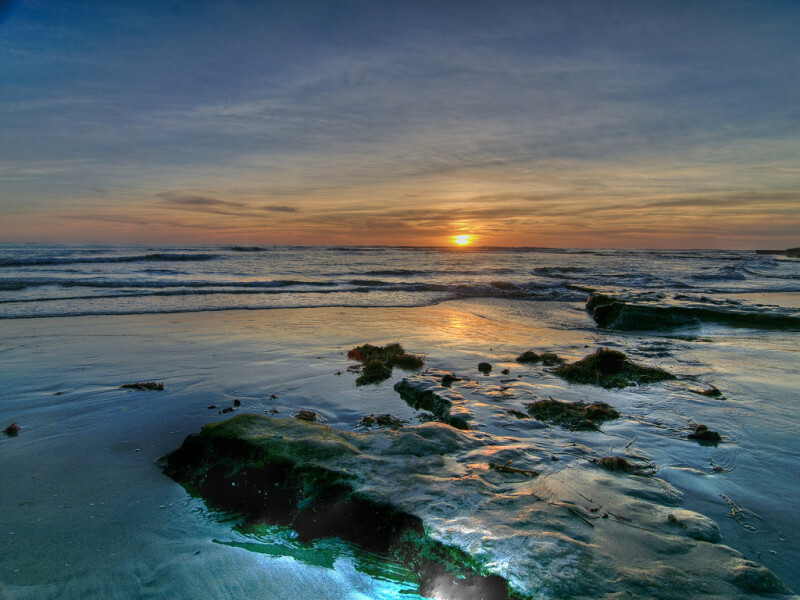 Visit Encinitas, California today to experience all that this little beach town has to offer. San Diego, California is a dream. Not only is the weather almost always perfect, there are so many hidden gems located within San Diego County that you definitely don’t want to miss out on. Located 25 miles north of San Diego is the city of Encinitas, California. It’s hard to refer to this laid back city as a suburb of San Diego, because the lifestyle of Encinitas residents is far from suburban. You simply cannot go to Encinitas and not spend most of your time lying on the beach. 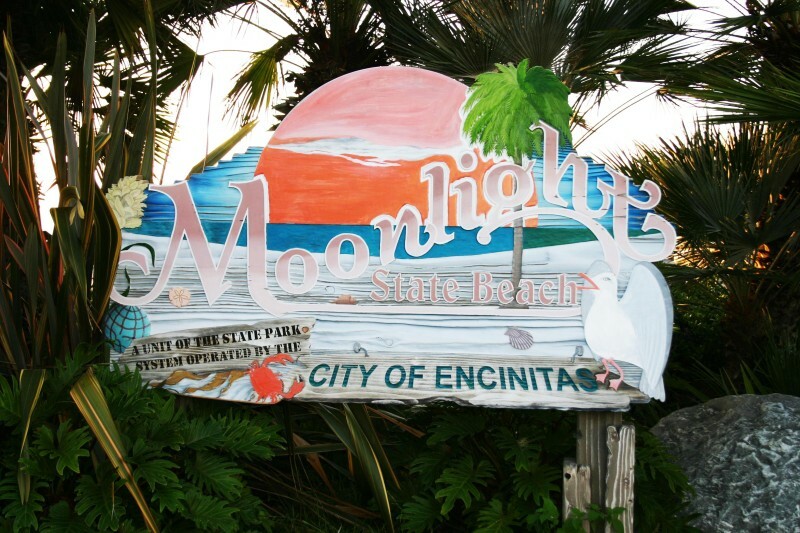 Not only is Moonlight Beach a hot spot for tourists, it’s also a place adored by Encinitas locals. Whether you want to swim, surf or fish, Moonlight Beach has you covered. You can also enjoy bonfires on the beach as the sun sets, enjoying a perfect end to a perfect day. Every summer Moonlight Beach hosts Switchfoot’s “Bro-Am.” This 2-day charity event is combined as a surf contest and giant beach party hosted by none other than the band Switchfoot. 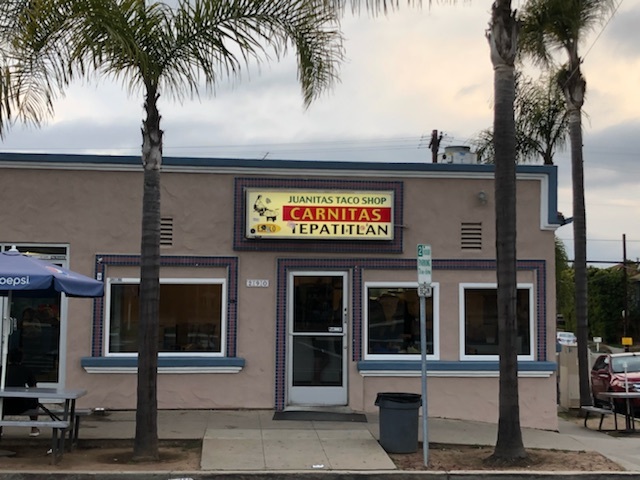 Just a 10 minute walk from Moonlight Beach is a tasty little Mexican restaurant that serves up some big flavors. This family owned restaurant opened up for the purpose to “revolutionize Mexican food in North County San Diego!! !” Juanita Martinez and Eloy Ruedas founded Juanitas Taco Shop in 1980. The restaurant has since been a Mexican food favorite among locals. Whether you order the California Burrito or the Chicken Enchiladas, your meal at Juanitas will be a glorious experience that you’ll never forget. Fish 101 is a popular seafood joint in Downtown Encinitas that was named the #1 restaurant in Encinitas on TripAdvisor.com. Fish 101 offers traditional seafood dishes with a distinctive twist on each one. The menu at Fish 101 changes often, as they offer whatever fresh fish they are able to catch, giving you a promise that the food you order is as fresh as it can be. Stop by Fish 101 today for some Steamed Mussels, Baja Shrimp Tacos, Grilled Fish Sandwiches and much more. Just steps from the Seaside Bazaar sits the historic La Paloma Theatre. The La Paloma Theatre was built in 1928 and is known to be one of the first movie theaters to screen “talkies.” The theatre still shows films on a regular basis and only accepts cash. Some notable movie stars that were regular visitors of the theater in the past include Charlie Chaplin, Mary Pickford and Douglas Fairbanks. This summer, take a load off and enjoy the laid back lifestyle that Encinitas, California has to offer. 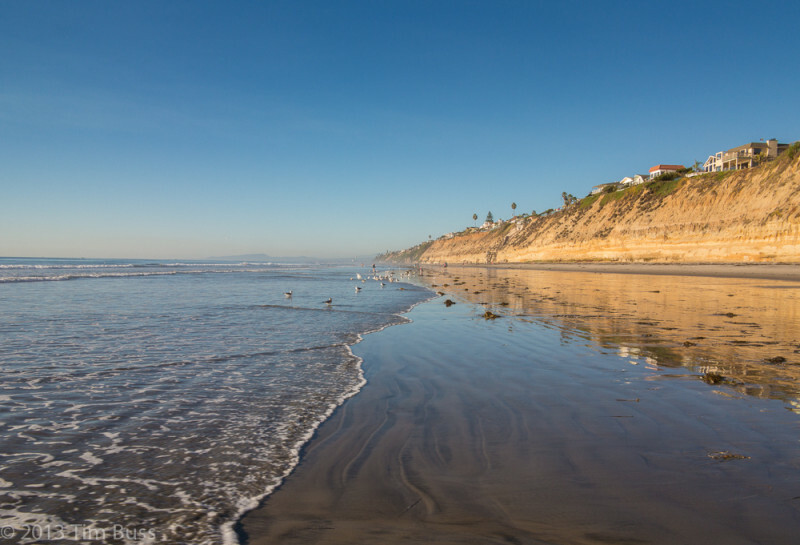 Whether you choose to hang out at the beach, window shop in Downtown Encinitas or try as many seafood and Mexican restaurants as you can, you’re trip to Encinitas will be relaxing, memorable and an overall good time.